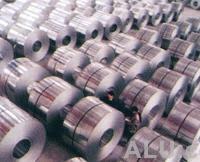 Shandong Pingyin Hengxiang Aluminium Co., Ltd. 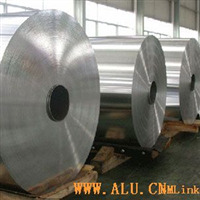 Since establishment, the company sells the products to Shandong, Shanghai, Guangdong, Wuxi, Changzhou, Nanjing, etc. With the support of all customers, the company increases its sales volume year by year dependin on complete specification and integration of processing and sales. 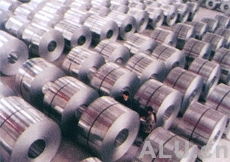 五, Aluminium pipe, aluminium rod， state f r, D10mm-320m and various types.